I’ve managed to complete the Small SAL challenge in January. 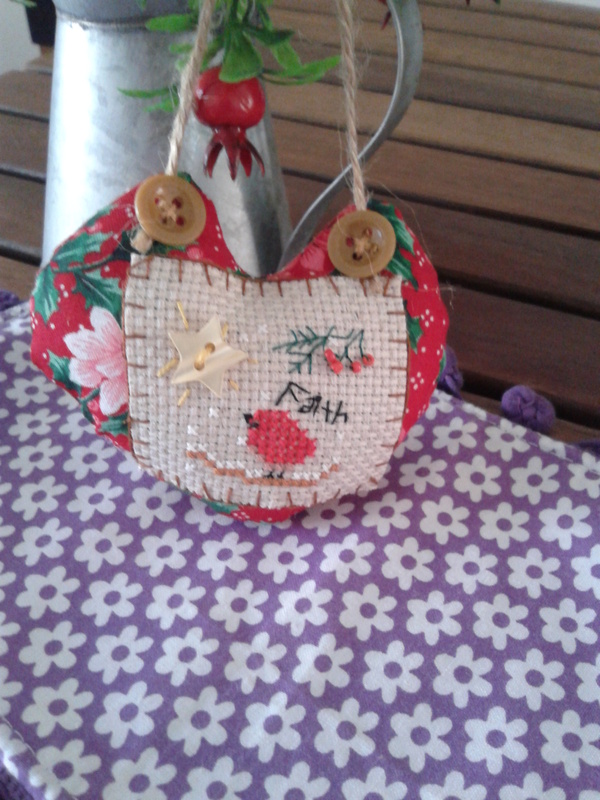 I’ve made a small pin-cushion and a hanging Ornament with Birdie Theme. Last year, over at Stitching Lotus, they had an Ornament SAL (which I’ve missed it 😦 ). But, I guess, I can still catch up with doing it over Small SAL right? Next, the Christmas Ornament is the similar pattern which I’ve made for my lovely friend in Slovenia. You can read more about it here. Okie Dokie, now, I got to head over to link it up. This entry was posted in Cross Stitch & Embroidery, My Craft Stories and tagged Cross stitches, Cross stitching, Cross-stitch, Embroidery, Needlework. Bookmark the permalink. Love your little pincushion. That little bird is just darling. The gift for your friend is very pretty as well. Those are adoreable! Great finish! 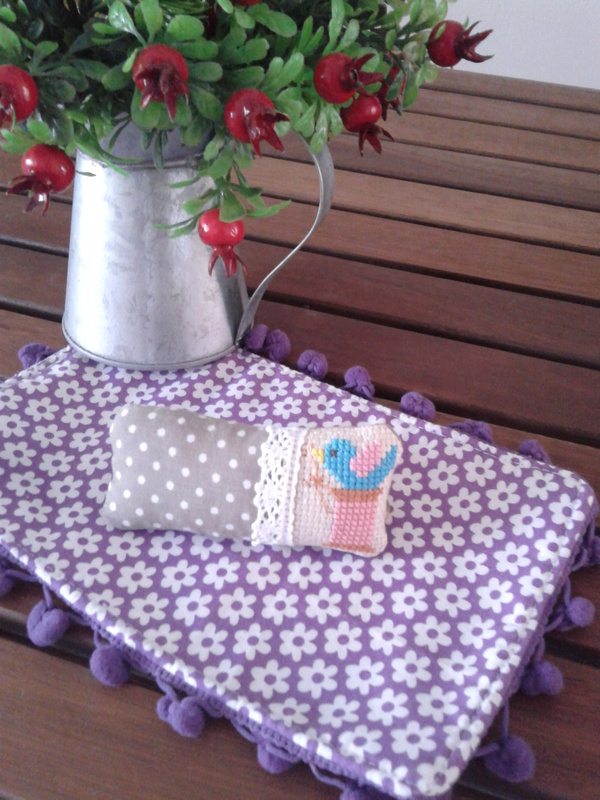 oohhh.. thank you.. i had fun stitching them..
Ooh what lovely projects! I need to do more small projects…I am drowning in large ones at the moment! Your two small finishes are beautiful! What a nice gift for your friend! thanks for stopping by.. and I’m happy stitching it.. 😀 the Small SAL is a great way for getting me doing more cross-stitching..